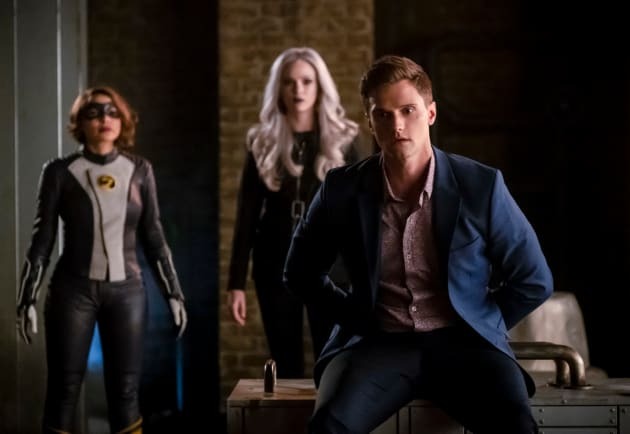 XS, Killer Frost and Ralph looking helpless as XS's mistakes threaten to hurt them. 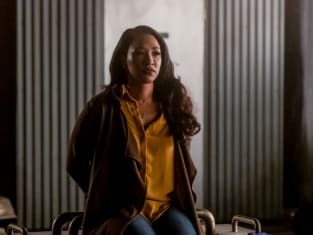 The Flash Season 5 Episode 14: "Cause and XS"
Nora sometimes we fail because all we can worry about is not failing. We're not Gods, Nora. We've just been given extraordinary abilities.